Songs for the City, Vol. 1 is a compilation EP comprised of songs from individual artists in our Worship Collective. These songs are sung in our local churches, becoming the anthems of what God is doing in the Church here in Charlottesville. 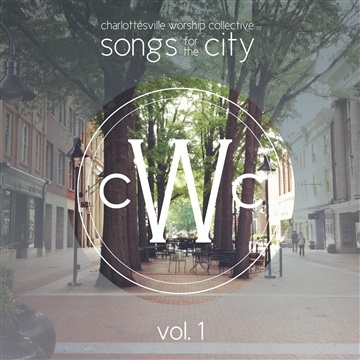 All proceeds from this EP go to support our Spring Night of Worship, an event taking place on May 2, 2015 at the Paramount Theater, hosted by the Charlottesville Worship Collective. This is an event that will draw churches together, from all over Central VA, for the purpose of uniting our church families in worship.